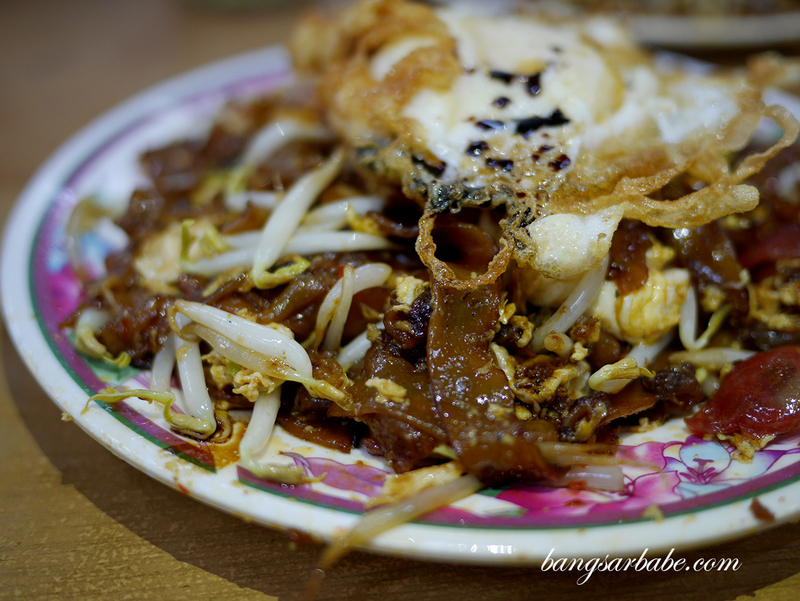 If I could only pick one thing to eat in Bukit Mertajam, it would definitely be the duck egg char kuay teow. 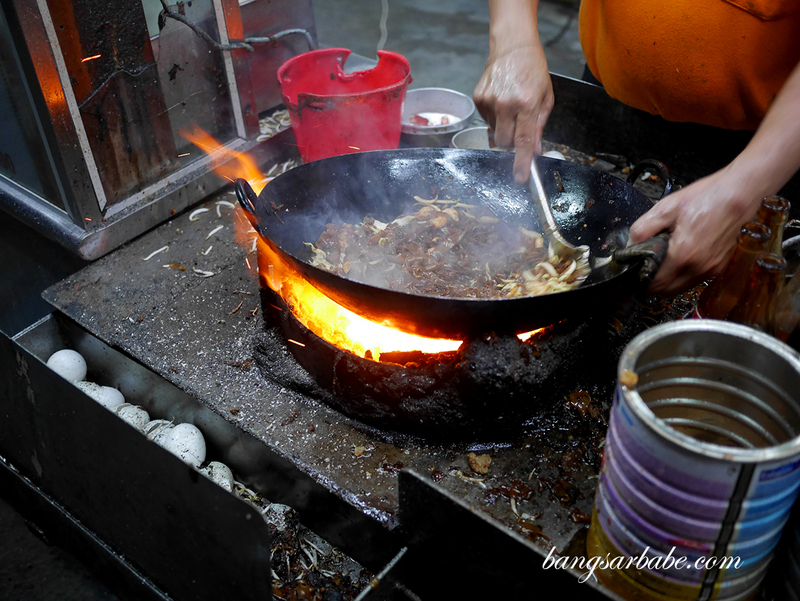 There’s just something about the char kuay teow that I find incredibly addictive – a delicious mess that comes laden with wok-hei and flavoured with soy sauce and pork lard. 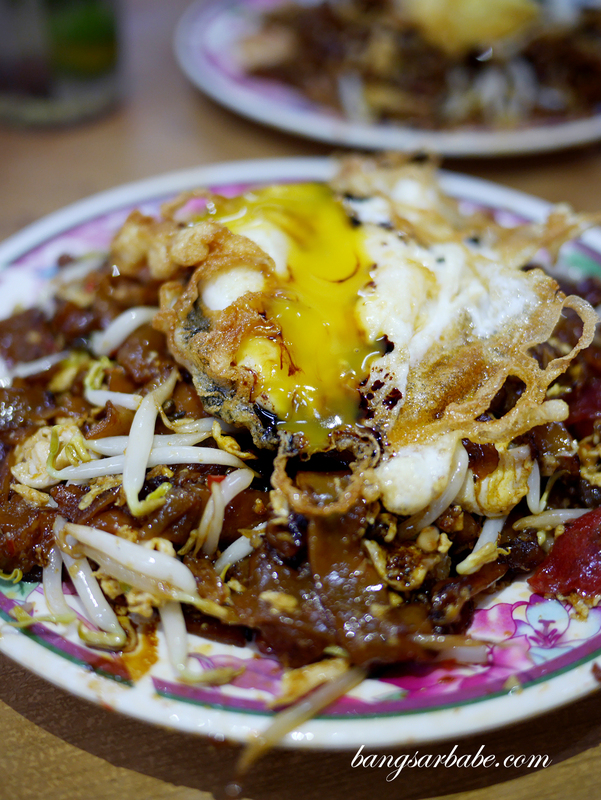 There are two places to go to for your fix of duck egg char kuay teow in Bukit Mertajam I reckon. 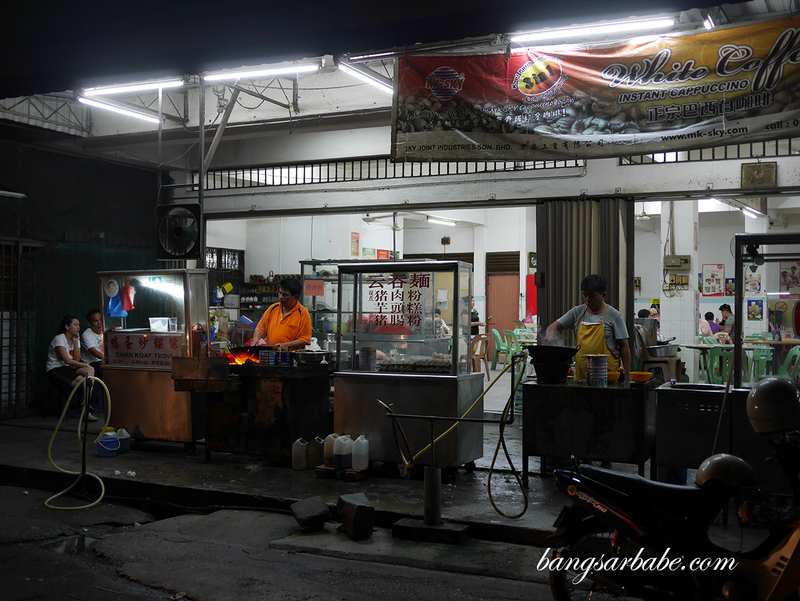 My regular spot next to the taxi station and the other, manned by the brother at Jalan Kulim, just opposite the Caltex gas station. We tried the latter for the first time recently – tables were fully occupied and the uncle was busy charring away at his station. 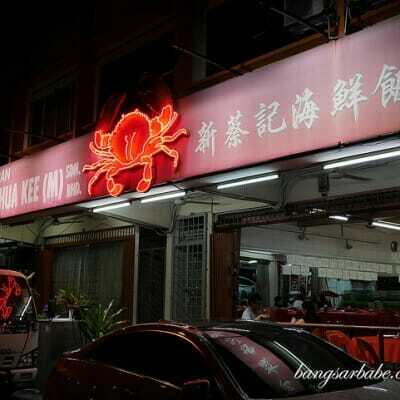 Ordering is done mostly in Hokkien, or Mandarin if you’re better at that. 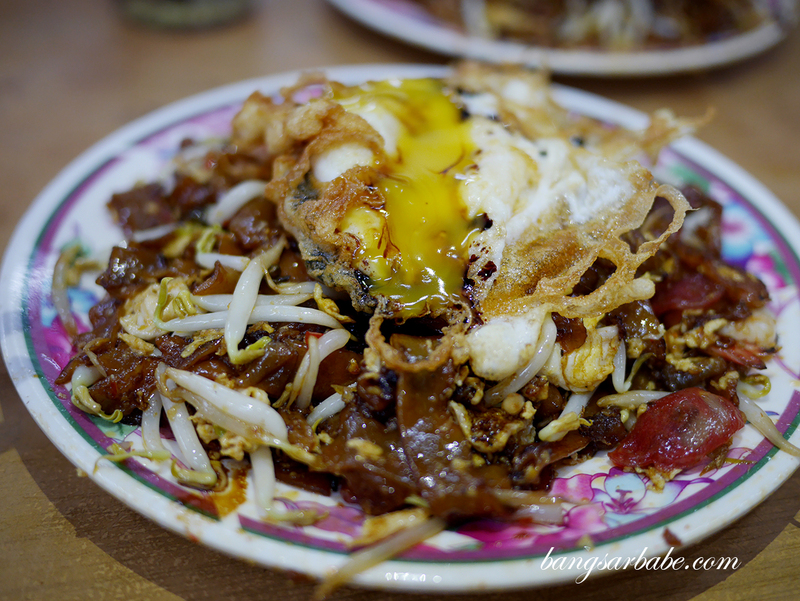 Our regular order usually includes a sunny side up duck egg on top, to add to the richness of the char kuay teow. 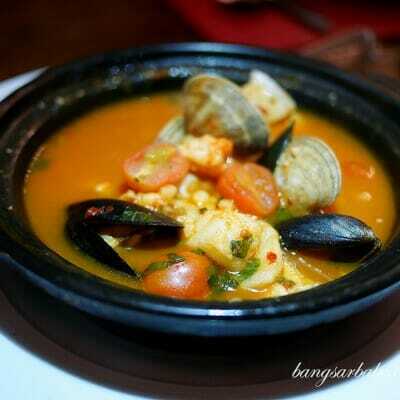 This version came with plenty of crunchy pork lard for extra oomph. 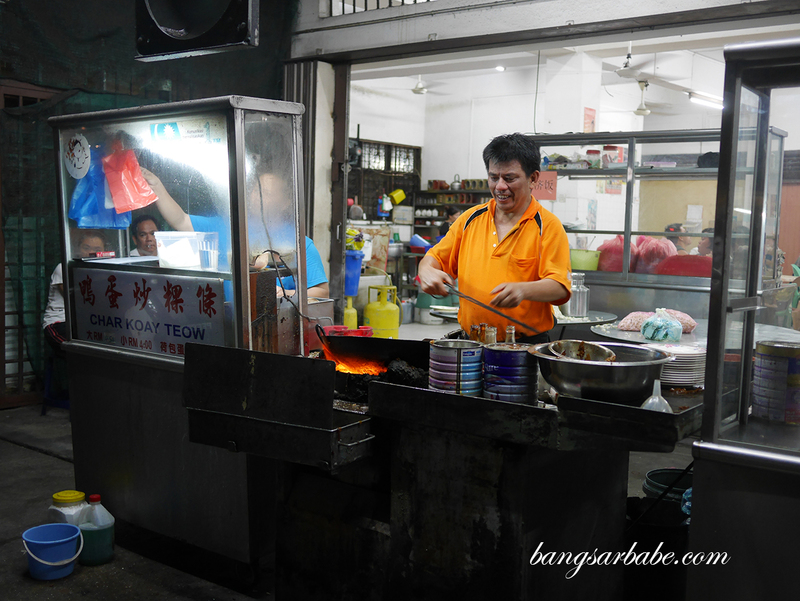 While it was quite decent, I still prefer the brother’s cooking better – the one next to the taxi station. That’s because the noodles are better seasoned and have a stronger dose of wok hei, which really adds to flavour of the dish. 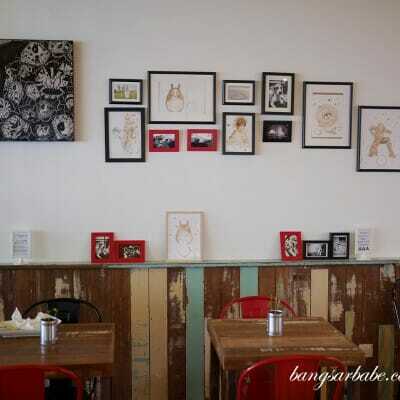 A large plate with extra egg costs RM6 if I’m not mistaken. 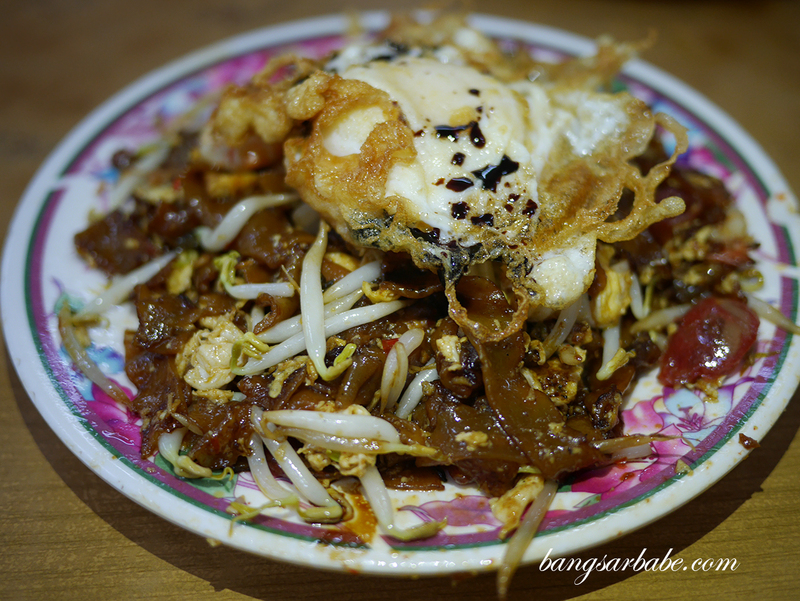 One thing I liked about this char kuay teow is the uncle, who is friendlier compared to his (sometimes grumpy) brother. Verdict: Pretty good stuff. 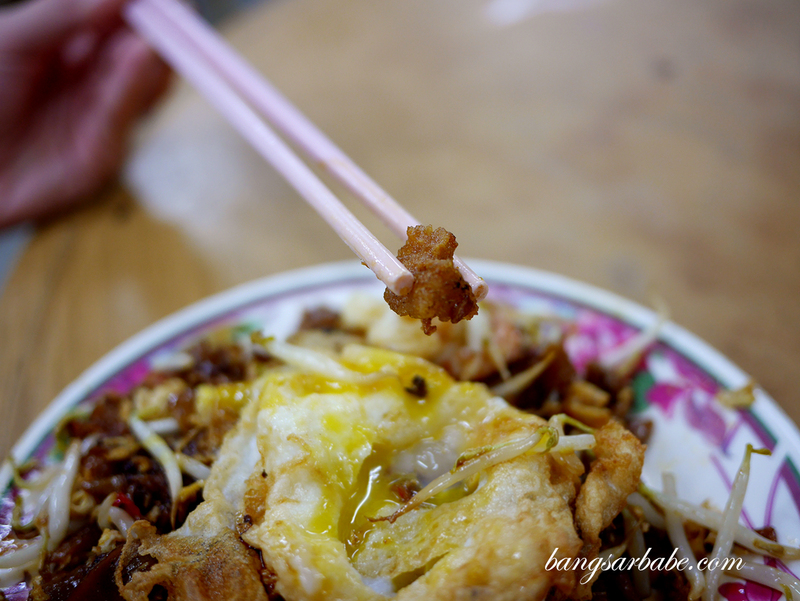 Don’t forget to add a fried duck egg on top!